Why is it important for preppers to learn about spy languages? 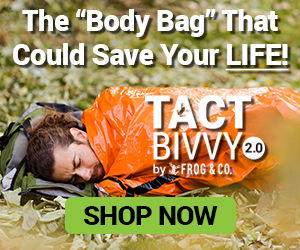 Once SHTF, it’s likely that you’ll be relying on a very close group of people (mainly your immediate family) to survive. Communication during an emergency is vital, but you won’t want important information to leave your small group. Because you’ve taken steps to be prepared, you’ll have a lot of resources that most people won’t, and it’ll be beneficial if you and your group can discuss those resources privately. 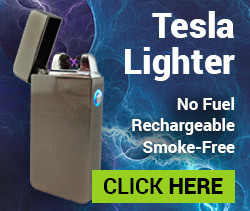 This added bit of secrecy can help keep your supplies, location, and loved ones safe from harm. Best of all, many of the languages below are relatively easy to pick up. Plus, you won’t have to become an expert to use these secret spy languages to your advantage. If you want to see how useful spy languages are, don’t bother sneaking into the closest CIA building. All you have to do is head to the nearest college football game. Coaches routinely use coded messages to communicate and call plays. Not only does this keep the opposing team out of the loop, but it can also speed up the number of no-huddle plays a team can run. 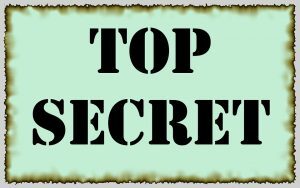 Football teams use a number of tricks to keep their plays secret, but the average prepper family will benefit from learning just one of the spy languages below. American Sign Language is a great form of nonverbal communication. 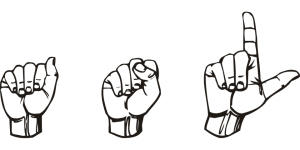 There are many free resources out there that can help you get started learning ASL. Videos like the one below can help you learn a few signs in under 5 minutes. If learning all of ASL seems too complicated, you can limit yourself to a few key phrases you feel will be most useful during a crisis. 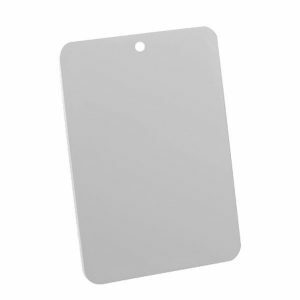 You and your family can even create your own secret signals to convey important info. Bonus tip: Another skill that’s somewhat related to sign language is the ability to read lips. Using an obscure language, such as Cherokee or Choctaw, for secret communication has been around for a while. Code talking was first pioneered during WWI when Cherokee and Choctaw troops were recruited to help aid the Allied effort. You see, many German soldiers were actually fluent in English, and the German forces proved adept at breaking American military codes. But even when the enemy intercepted Choctaw messages, they could gain no meaning from the Indian language. Like with ASL, there’s no need to become completely fluent in an obscure language if you don’t want to. Instead, you can just learn the words and phrases that you’ll use the most in an emergency. If you’re interested, one recommended resource for learning obscure spy languages is Mango Languages. 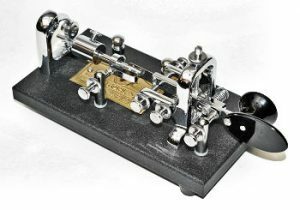 Morse code is a practical way to communicate important messages secretly or over a distance. Should you or a loved one ever end up injured and stranded, knowing how to signal for help using Morse code and a signal mirror could be a literal life-saver. Note: The U.S. Air Force’s official survival handbook describes the signal mirror as “probably the most underrated signaling device found in the survival kit.” Do you have one in your bug out bag? Somewhat similar to Morse code is the tap code used by prisoners of war during Vietnam. 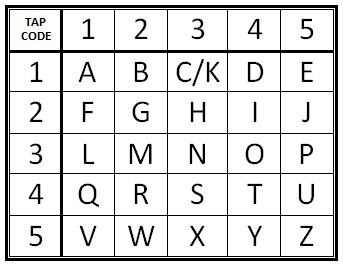 The code is based on a 5×5 grid of letters that covers almost every letter in the alphabet (except for K which is represented by C). To communicate, you tap two numbers separated by a pause – the first one designates the row and the second designates the column. Looking at the image above, you can see that the letter “D” would be expressed by tapping once, pausing, then tapping four times. It’s true that tapping out longer messages would be time-consuming, but you and your family can adapt the code to your needs. During wartime, for example, prisoners would abbreviate “Good night” as “GN” and tap out the shorter code. If you decide to bug in after SHTF, the tap code could be a useful way to make sure no one opens the door to members outside of your own group. This is something I’ve touched on throughout the article, but it’s entirely possible to come up with a completely new spy language that only your family knows. This code can be verbal, visual, or audible so long as everyone knows the “key” to the message. Do you know any of these secret spy languages? Let us know in the comments below. While it is important for preppers to keep their personal information secret during an emergency, it’s still vital to have access to open channels of communication. 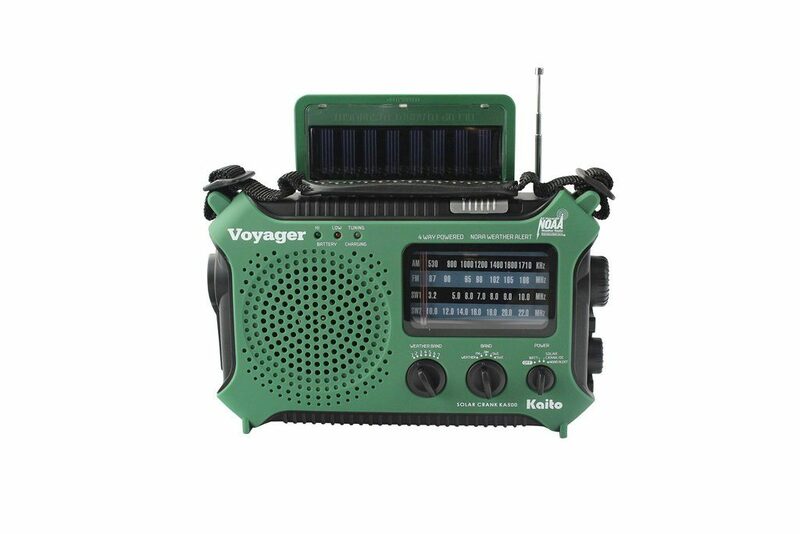 That’s why one of the very best survival tools to have is a dependable emergency radio like the Kaito KA500 Solar Radio. 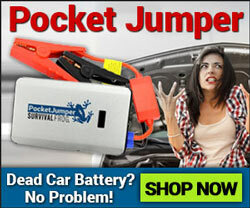 Click here or on the image below to learn more about this incredibly versatile radio. This entry was posted in Family Survival and tagged languages, spy on May 15, 2017 by Survival Frog.